The Certificate IV in Hospitality qualification reflects the role of skilled operators who use a broad range of hospitality skills combined with sound knowledge of industry operations. They operate independently or with limited guidance from others and use discretion to solve non-routine problems. Many individuals have supervisory responsibilities and plan, monitor and evaluate the work of team members. 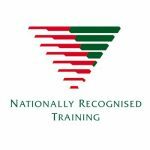 The qualification is full fee-for-service and is delivered through our flexible work-based training model or via Recognition of Prior Learning (RPL) or a combination of both and will lead to a Nationally Recognised Qualification on successful completion. 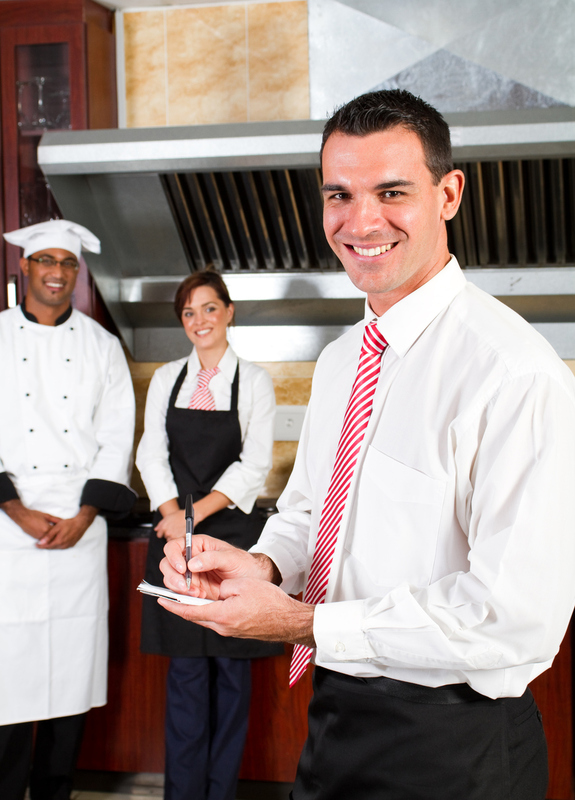 This qualification provides a pathway to work as a team leader or supervisor in hospitality organisations such as restaurants, hotels, catering operations, clubs, pubs, cafes and coffee shops.